﻿﻿'Tis always the season...to earn money for Jones Lane! Shop at over 1,000 of your favorite online merchants and up to 6% of your purchase amount will be donated to JLES! Click on the eScrip image to get started! Earn more cash to help Jones Lane get what it needs through Box Tops for Education® Bonus App. 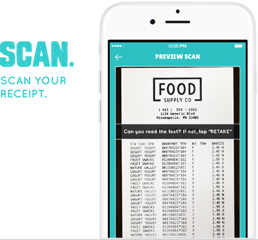 Turn your everyday receipts into cash for our school. It's FREE. 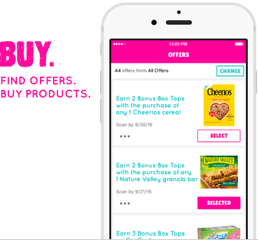 Here's how it works: You can earn Bonus Box Tops in the Box Tops Bonus App in combination wit the on-pack Box Tops clip and any other coupon, discount, store program or promotion. 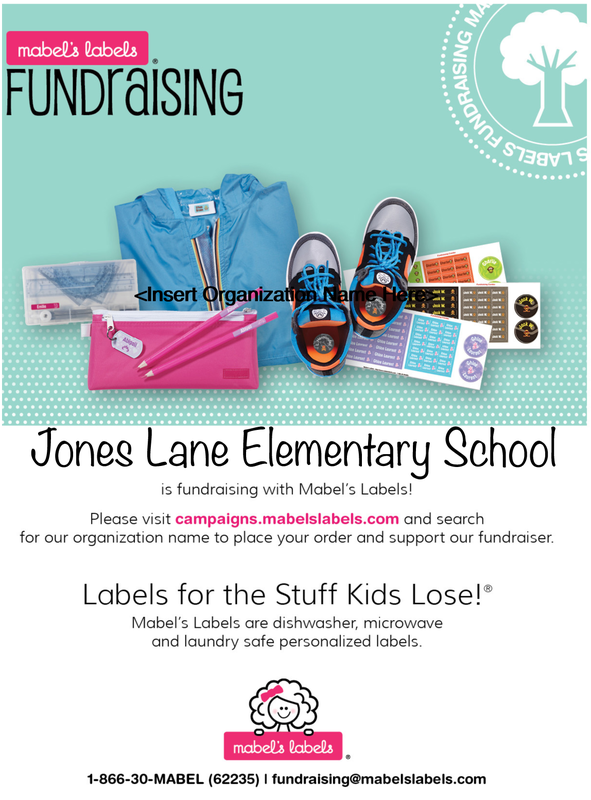 Last year Jones Lane families collected over $2000 in Box Tops! Be sure to visit the Box Tops for Education website for chances to win more Box Tops for our school in sweepstakes contests as well as to participate in Bonus Box Top opportunities. On the BTFE website you can also find coupons and recipes, extra collection sheets, and more! Jones Lane earns eBox Tops when you sign up on the website to be a supporter of our school. It is easy to do- sign up today! 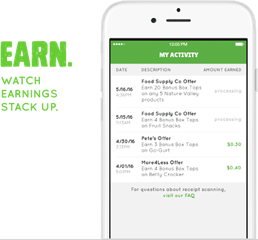 Simply link your Giant Bonus Card or Harris Teeter VIC Card to Jones Lane and the school will earn money each time you shop and scan your card. To link your card, follow the appropriate link below. Contact Katie Pastrick with any questions, katie.pastrick@gmail.com. Students at Jones Lane ES are doing their part to keep our community clean and planet healthy – all while raising much appreciated funds for our school. With the help of recycling and upcycling company, TerraCycle, the students are collecting squeezable snack food pouches in the lunchroom, which earns cash for every item returned to TerraCycle. NOW STARTING at Jones Lane ES! Collect your empty snack pouches (any brand) at home—no need to wash them, but squeeze out the remaining profuct if possible —and deposit them at school in our collection bin located near our All Purpose Room. Participation in this nationwide recycling program, called the Brigade programs, is completely free and TerraCycle pays for all shipping costs. For every piece of waste a group collects, TerraCycle will make a cash donation to Jones Lane ES. The collected items are upcycled into cool school supplies or recycled into a variety of affordable, environmentally responsible products ranging from plastic decking to park benches to watering cans and recycling bins. More than 70,000 schools and community groups around the country have signed up to help collect almost 50 different kinds of products and packaging TerraCycle accepts. The participating organizations will collectively earn over $5 million dollars and helped TerraCycle divert almost 3 billion pieces of waste that would have otherwise gone to landfill. For more information on the TerraCycle program at Jones Lane ES, please contact Stacy Kravitz at thestacy@gmail.com. To learn more about TerraCycle, visit www.TerraCycle.com. It pays to recycle! Ecophones Recycling Program will pay the PTA for sending them our old cell phones, laptop and netbook computers, iPads and tablets, inkjet cartridges, Apple iPods, digital cameras, gold, silver, and platinum jewelry- even if they are broken! Just send your items to the JLES office and put them in the Ecophones Recycling Program Bin.